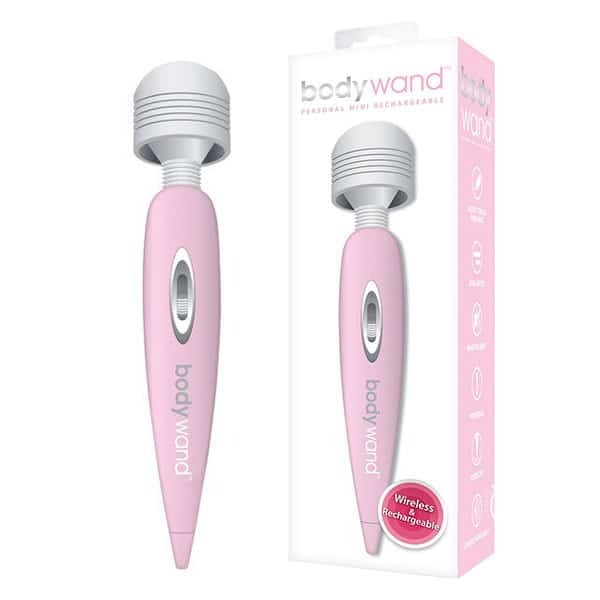 The legendary BodyWand range of handheld massagers are some of the most powerful body massage wands available on the market. 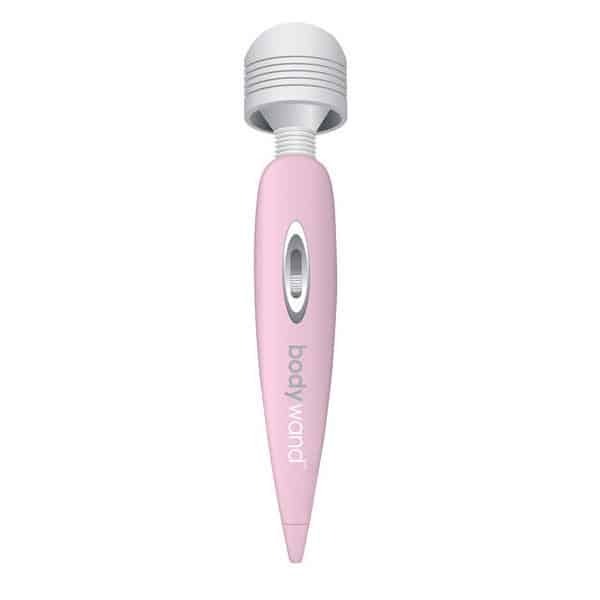 Featuring a huge range of plug in, rechargeable and battery powered massagers as well as variety of mini massagers, there is something for everyone among the BodyWand collection of handheld massage wand. Well known for their power and reliability, this range of body massage wands can be used to ease aches, pains and muscle tension all over the body. With the trademark soft touch silicone head placed upon a flexible neck, the massage head of all BodyWand body massagers bend and flex with the curves of the body. Providing deep, rumbling vibrations with powerful precision, personal handheld massagers from this range can help you to reach even the most awkward of trigger points. 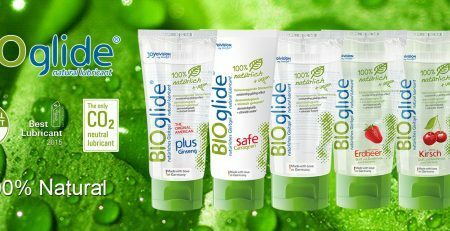 Wand Warehouse is proud to offer the most popular, quality range of BodyWand handheld massagers Adelaide, Brisbane, Darwin, Hobart, Melbourne, Sydney and Perth residents can order online and have delivered anywhere in Australia with standard or express delivery options via Australia Post.